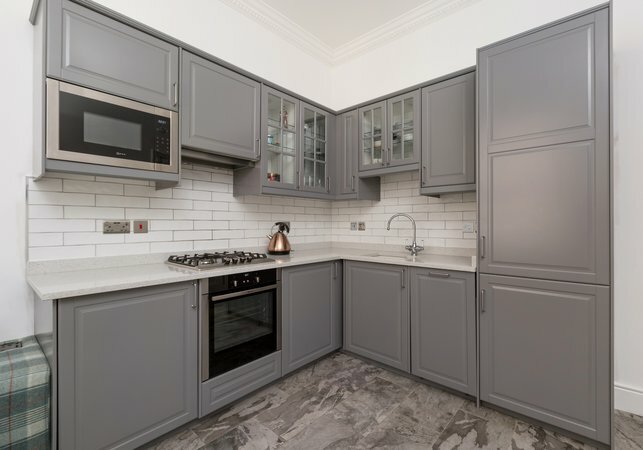 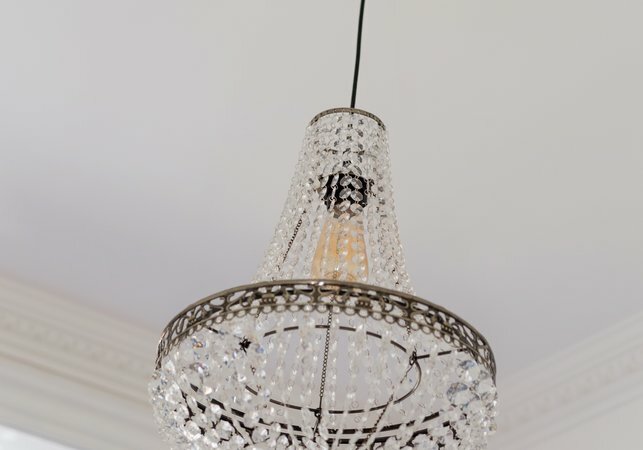 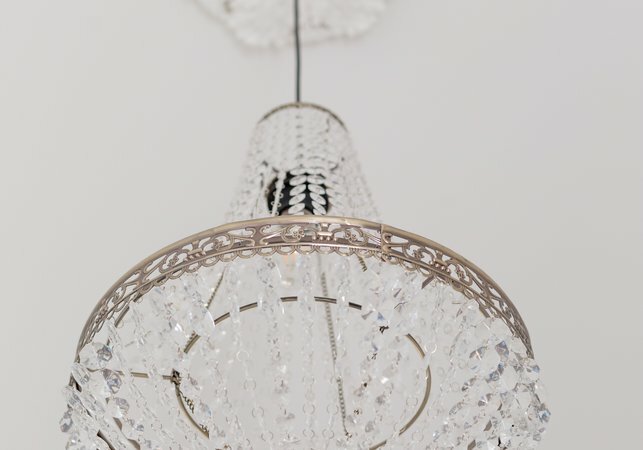 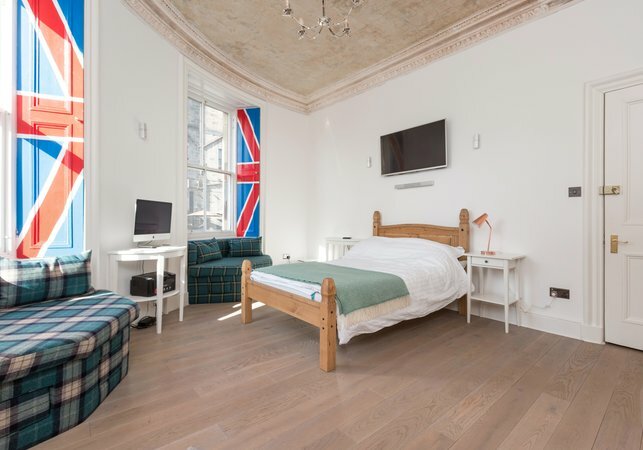 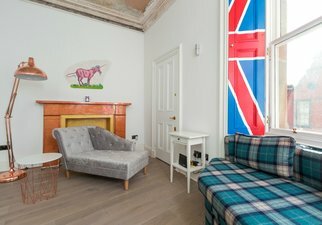 Sitting pretty in one of Edinburgh’s most coveted locations, The West Bow Street Residence is a three-bedroom apartment perfectly placed for your next visit to Auld Reekie. 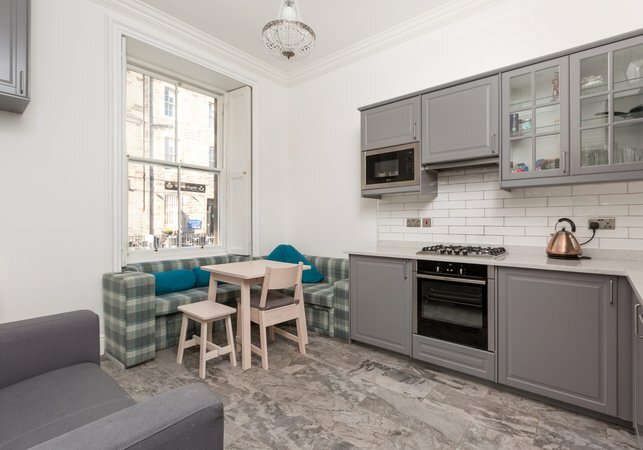 The open plan living/dining and kitchen area is ideal for grabbing a quick breakfast in the morning or making plans for the day’s adventure; and benefits from a dishwasher, flatscreen TV and unlimited WiFi. 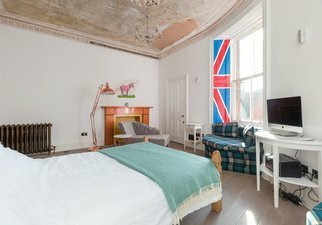 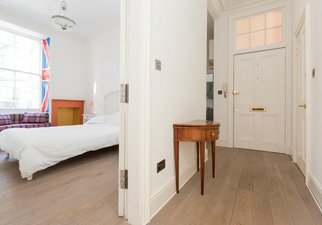 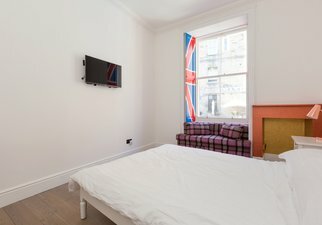 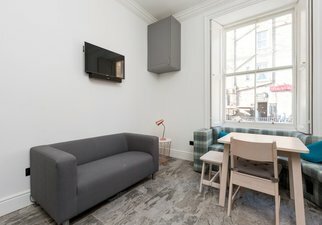 The generously proportioned master double bedroom boasts quirky interiors and views over Victoria Street, and two further double bedrooms also provide a peaceful night’s sleep. 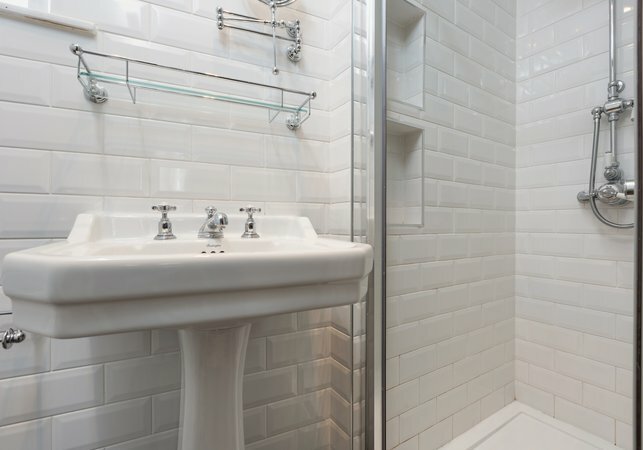 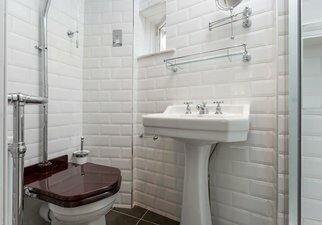 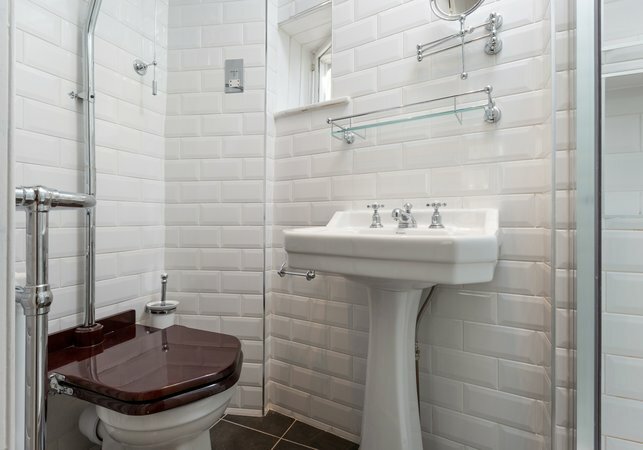 A shower room completes this charming pied-à-terre. 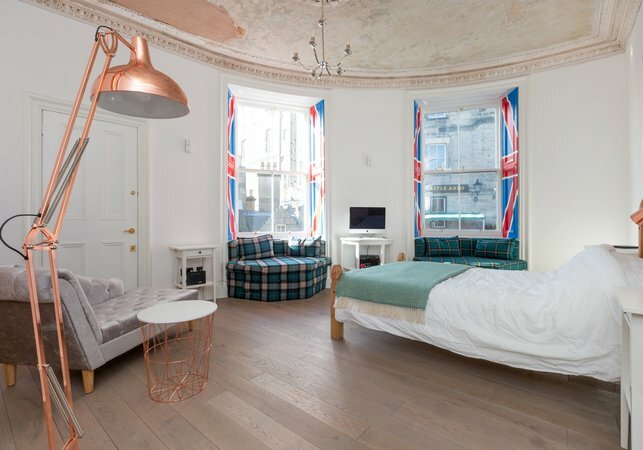 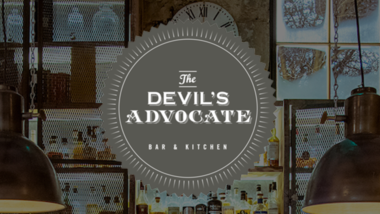 Situated right in the centre of the Old Town, you have all of the city’s famous attractions at your fingertips. 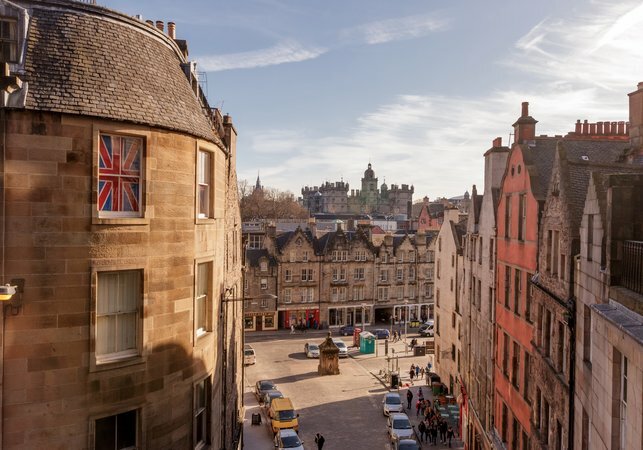 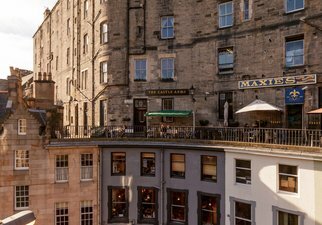 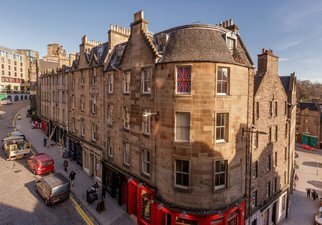 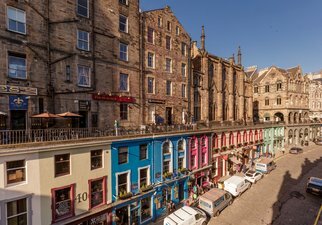 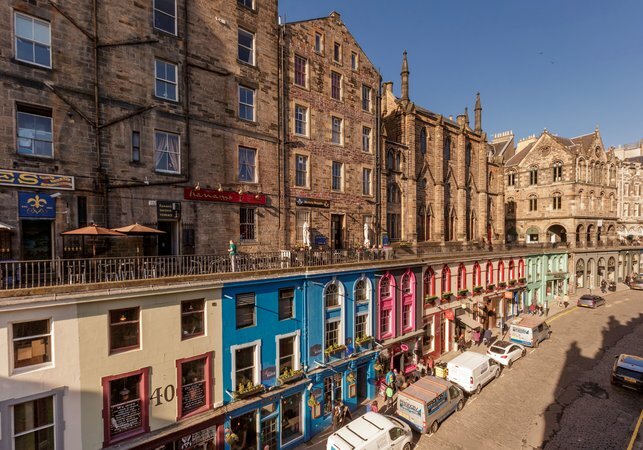 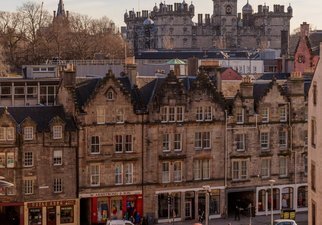 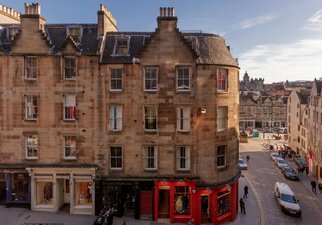 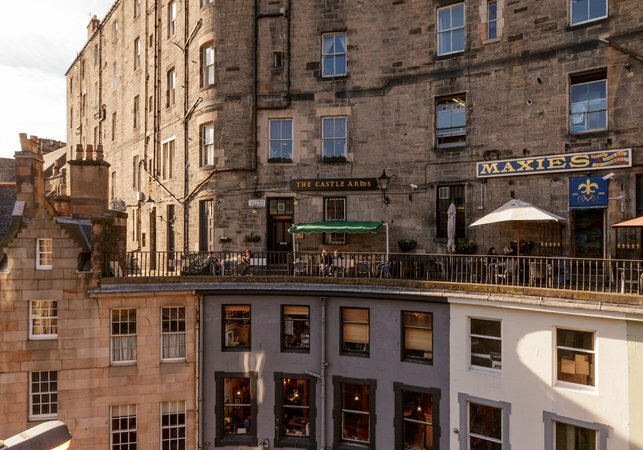 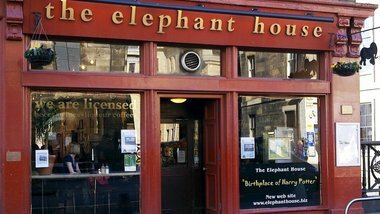 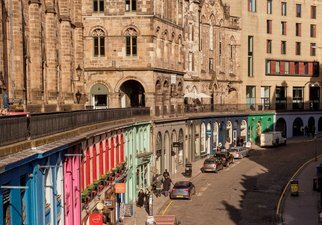 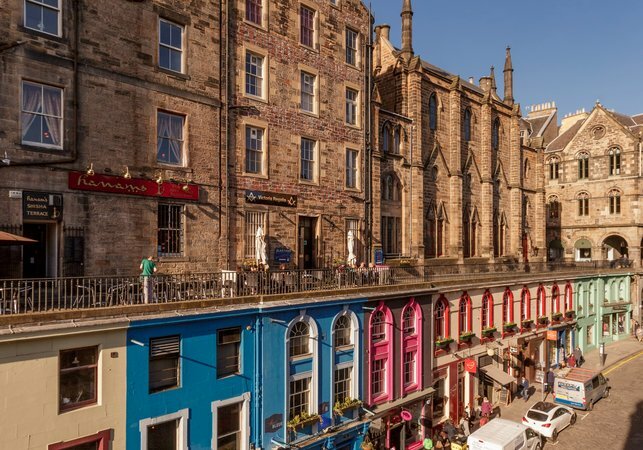 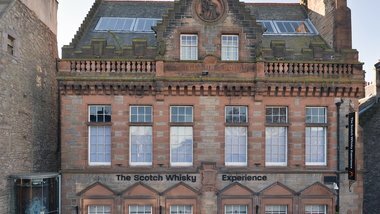 The Royal Mile and Grassmarket are just seconds from your front door, and you can be in the heart of the New Town with less than a 10-minute stroll. Shoppers are in luck, too, as cocktails and designer handbag heaven George Street and Multrees Walk are just ten minutes from the apartment; and culture vultures will be kept happy being just a stone’s throw from the Scottish National Gallery. 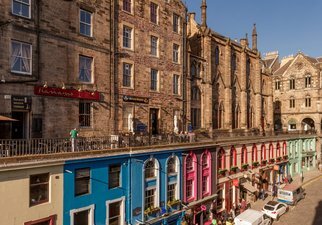 If you want to go further afield, there are plenty of bus routes stopping around the corner George IV Bridge to take you all over the city. 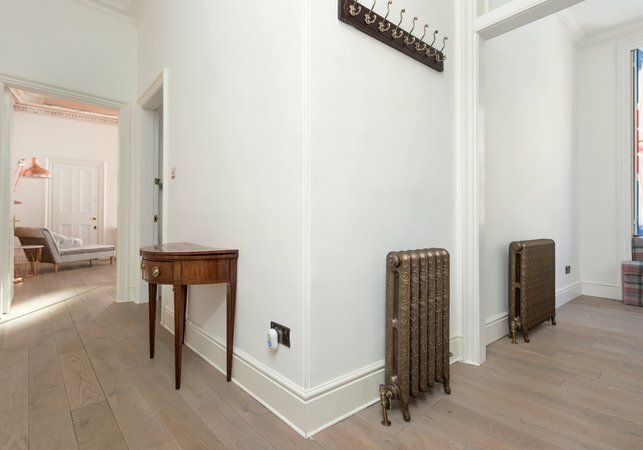 Arriving is a doddle, too. 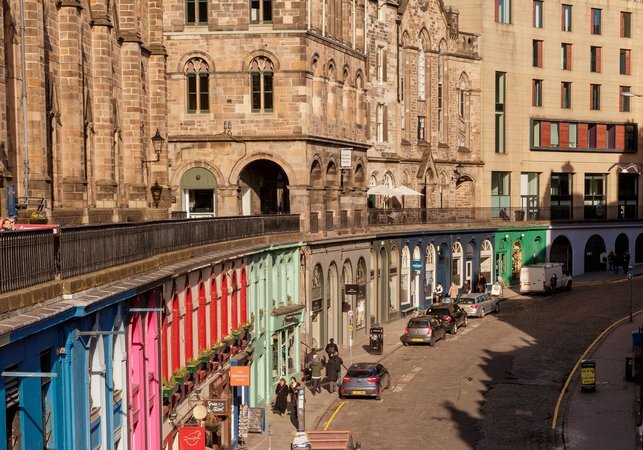 Waverley train station is a five-minute walk from the apartment, which is also the start/finish of the airport Airlink bus. 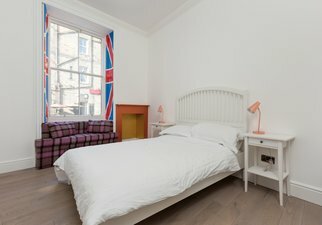 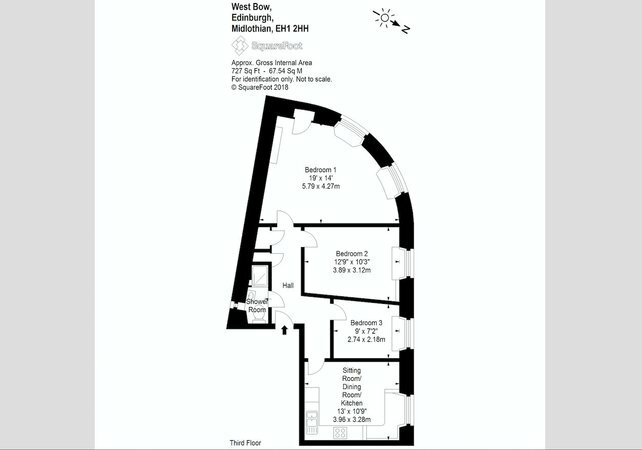 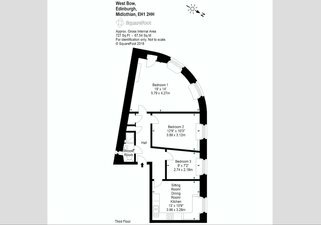 Three double bedrooms (note one bedroom has a small, European double bed). A central hallway leads to an open plan living/dining/kitchen area, three bedrooms, and a shower room. 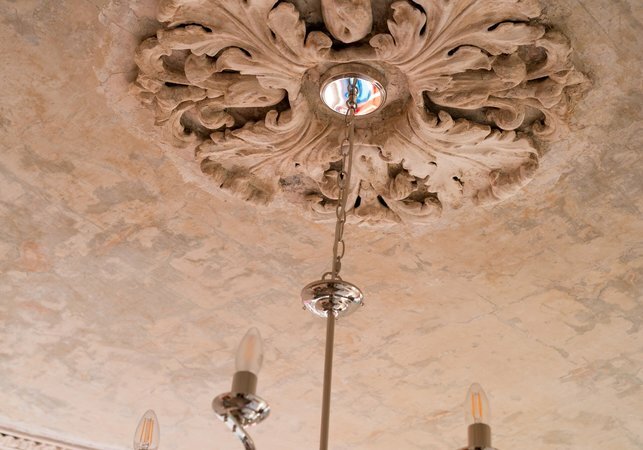 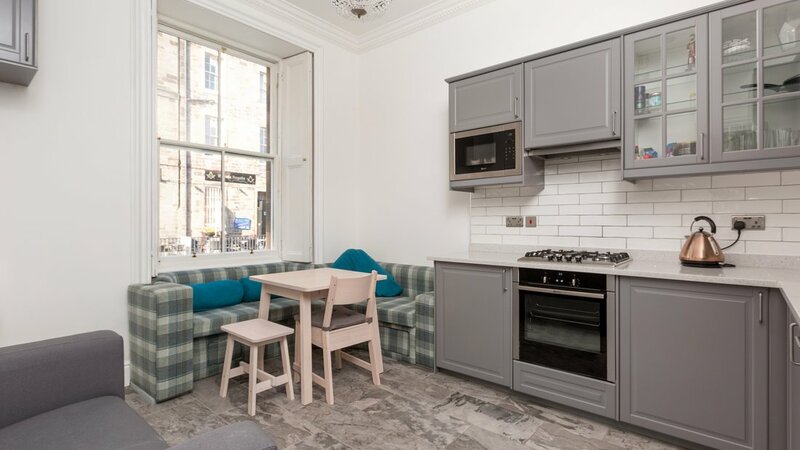 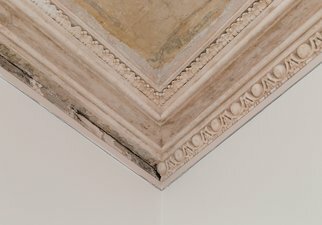 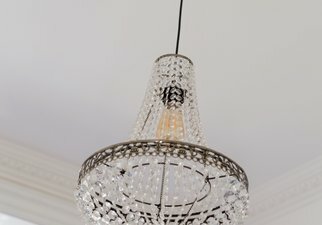 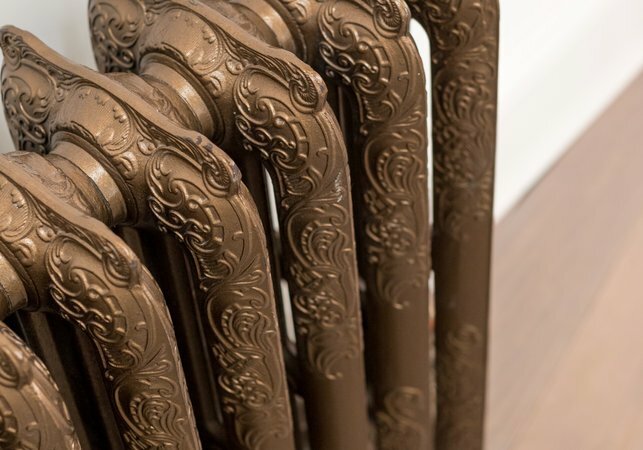 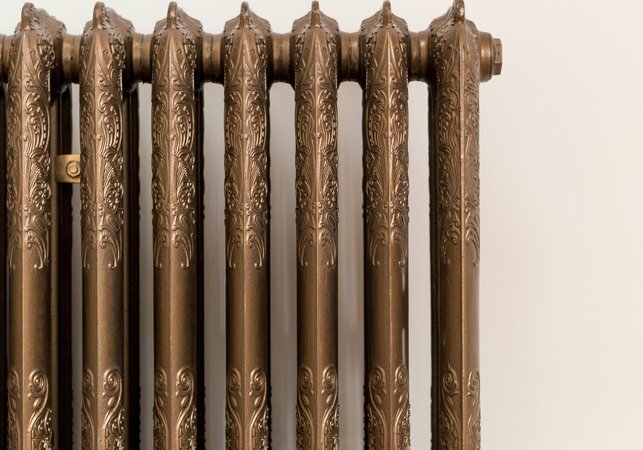 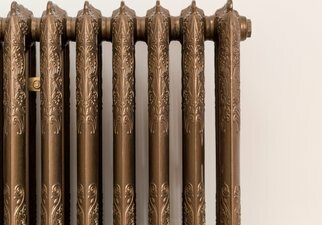 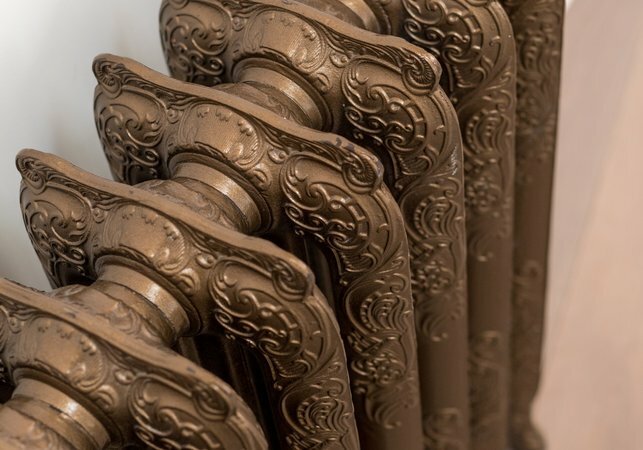 This apartment forms part of a traditional Edinburgh tenement property.